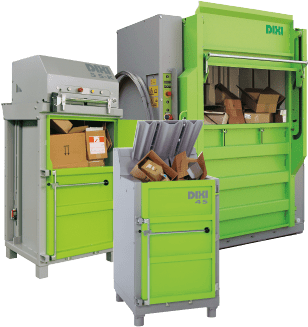 Short term rental / hire available on our quality Dixi cardboard and plastic balers. 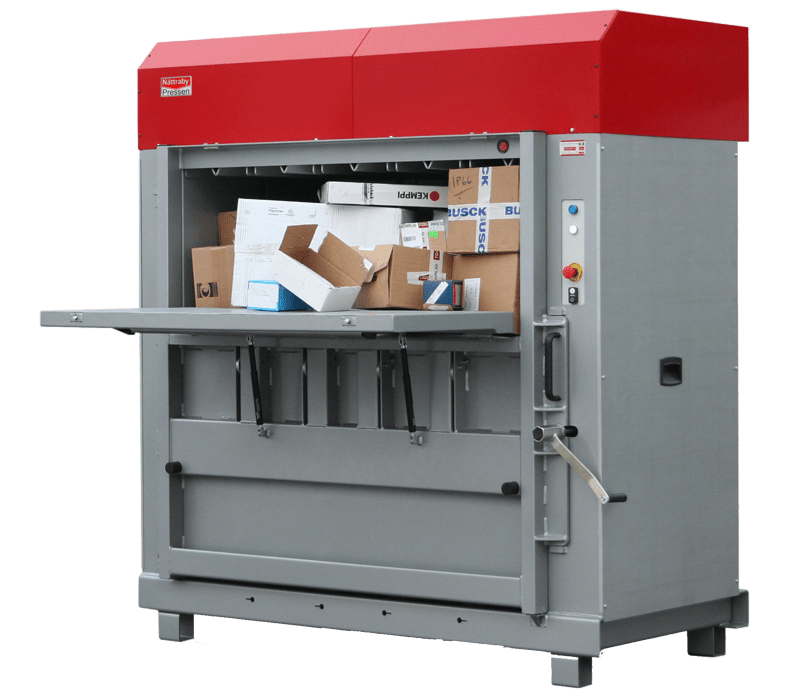 Fast and energy efficient Vertical & Automatic Balers. Sales and "rent to buy" options available. Silent Running - No hydraulic oil or air compressors. 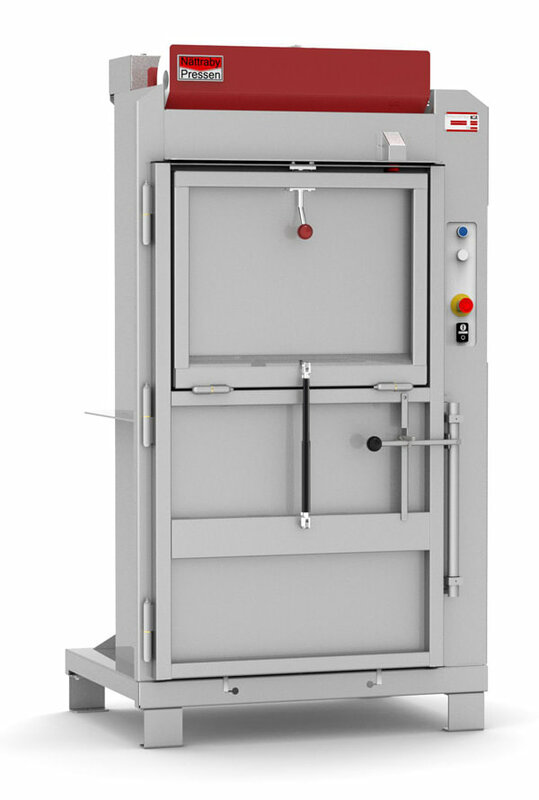 Our balers are manufactured by Dixi and Nattraby, manufactured to provide quality balers that are a good investment, value for money, and are compact and easy to use. Balers can reduce your waste costs dramatically by incorporating a waste strategy, removing plastic, cardboard, and compacting general waste can reduce dramatically your waste costs, these wastes can the be put into a baler and compacted, the baled wastes can the be sold to recycling companies. 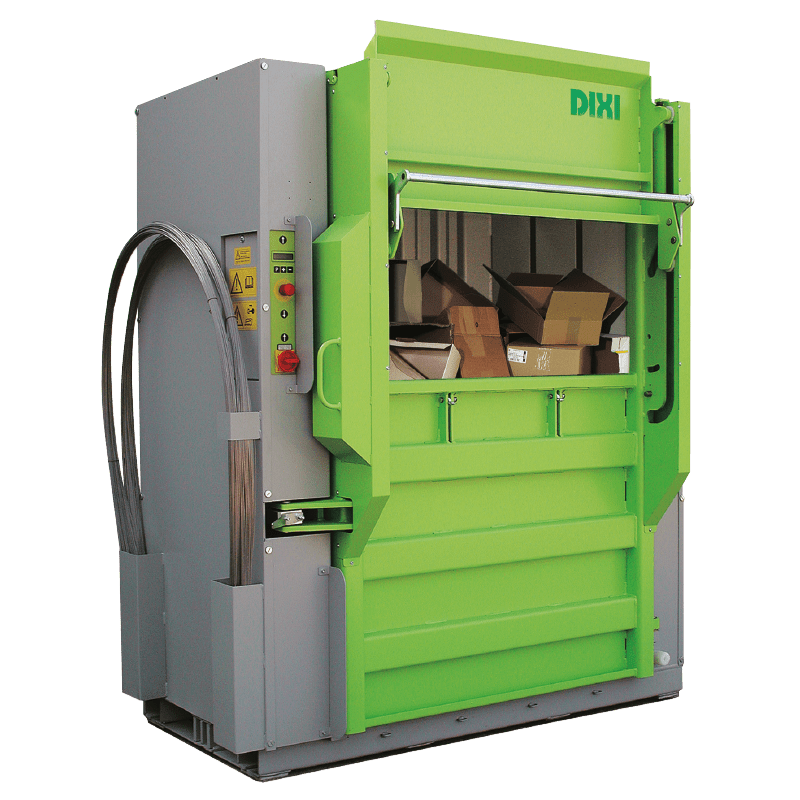 The company offers a full range of Dixi baler systems from 4ton upto a 60 ton fully automatic baling machines the high specification balers have been proven as one of the most reliable and easy to use baling machines.